We're sorry. There are currently 3787 items available in stock. 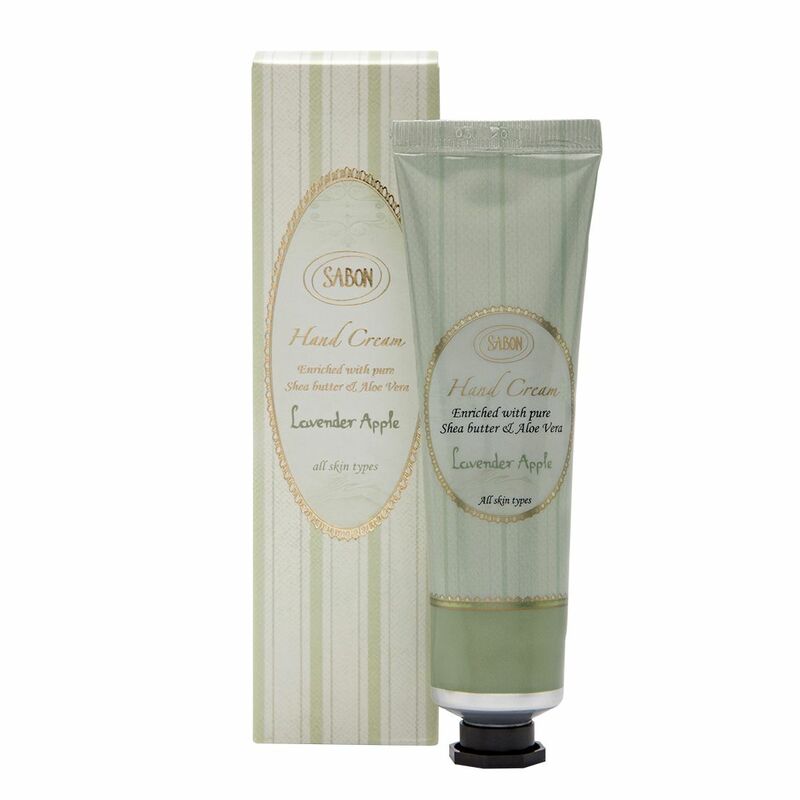 Sabon Hand Cream, a protective and soothing formula. Enriched with Shea butter and Aloe-Vera to relax and calm the skin.